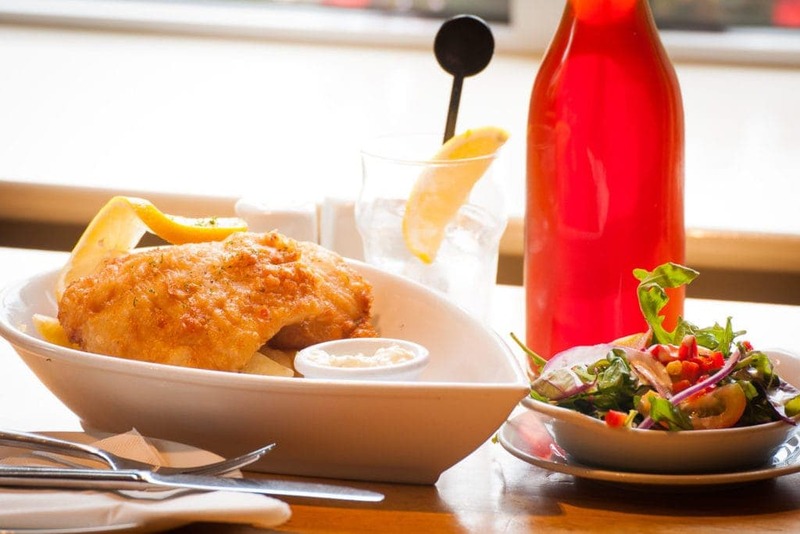 At An Corcan we serve fresh food like it used to taste, in a casual relaxed atmosphere. Our specialist dishes such as Fiona's Fiery Fruit Curry, Chicken Saute, Fiona's Fresh Fruit Pavlova and Auntie Bridies award winning Brown Bread set us apart from the rest. A varied menu, we have specials on a regular basis - the restaurant is a firm favourite with locals and tourists alike! An Corcan also has Hearty Traditional Plates, Seafood Platters, Veggie Dishes, Omelettes, Soups and Sandwiches, and Tasty Desserts. We now have a well established history since opening its doors in 1996 on Main Street in Waterville. The restaurant is owned and run by Fiona and Dan Fitzpatrick, both from Waterville. It is the dedication of Fiona and Dan and the commitment of their team of staff, which make the restaurant so successful. Come on in, and enjoy breakfast, lunch and dinner!